We are looking forward to celebrating dad on this “his” day and we love asking kids what they think their dads would like to do. They tell us that their dads would probably want to sleep in, eat, and maybe watch some sports. 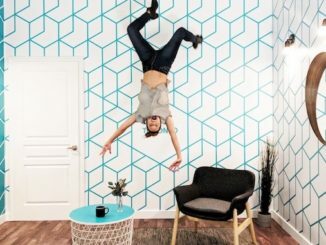 Okay, so with that in mind, we’ve created this list of what to see and do in the city, just in time for Father’s Day! 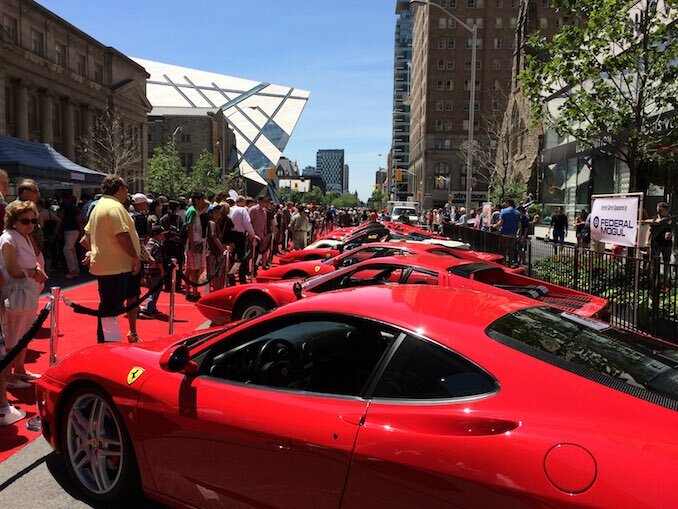 YORKVILLE EXOTIC CAR SHOW: (June 19) This is the 6th annual exotic car show that happens on June 19th. Over 120 classic and exotic cars will be on display all day including Ferraris, Lamborghini, Porsche and more. The cars will line Bloor Street between Avenue Road and Bay Street. The event is free but donations are accepted in support of Prostate Cancer Canada which raises funds for research. TORONTO ZOO SCAVENGER HUNT: (June 18 & 19) Families will have the opportunity to connect with wildlife conservation by visiting interactive interpretive stations throughout the zoo. On Father’s Day, the Scavenger Hunt will include several stations including Panda, White Lion, Gorilla, and African Penguin. 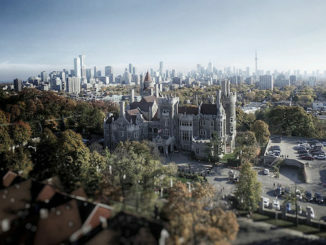 ESCAPE CASA LOMA: This is a great experience for teen kids and their dads. There are now two different escape games that are set in Toronto’s Castle. 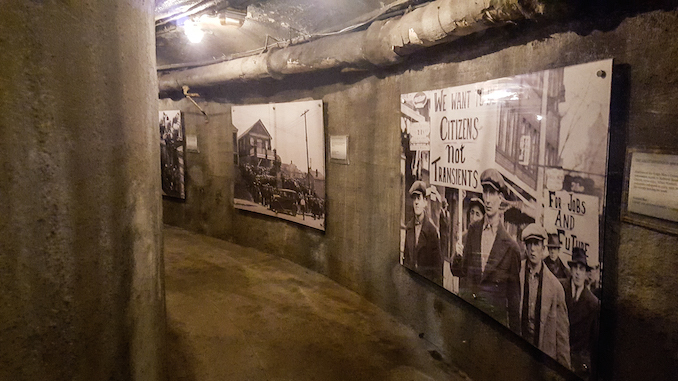 King of the Bootleggers escape is set in a world of jazz, liquor that has you running through the tunnels. Escape From The Tower will have you trying to figure out puzzles and clues as well as discovering coordinates to escape. Both very exciting and the setting is perfect. It’s a test of brain and logic. THE SCIENCE OF RIPLEY’S BELIEVE IT OR NOT: Ontario Science Centre. The newest exhibition will open just in time for Father’s Day. The Science of Ripley’s Believe it or Not! is a highly interactive exhibition that will have you crawling through life size model of a prehistoric snake, measure up against the world’s tallest man, examine micro-sculptures so tiny that they can even fit into the eye of a needle, and much more. Be sure to order up an insect dish at the Bug Bistro. Yum. The grand exhibition celebrates the life and legacy of Robert Ripley. ROM’s FAMILY FUNDAY: Calling all Makers: (June 19) Creativity takes over as the galleries will be filled with hands-on activities to get kids and families designing, building and tinkering. Enjoy the sounds of community choirs and also check out video games created by veteran and amateur game developers. TORONTO FC vs. LA GALAXY: (June 18 Home Game, BMO Field). Located at Exhibition Place, BMO Field is Canada’s first dedicated soccer stadium. Toronto FC is Canada’s first Major League Soccer Team and the game is great for all ages. The stadium just went through some renovations. The ups and downs of the game are exciting for everyone. 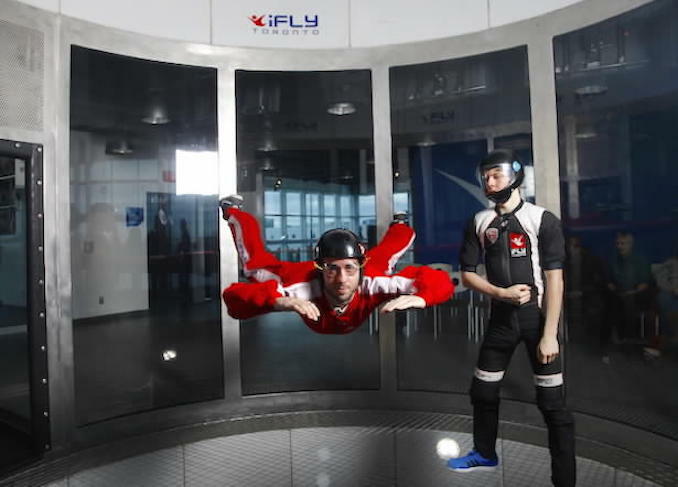 iFLY TORONTO Indoor Skydiving: Dad is superman? We know. Then give him the unforgettable experience of skydiving but in a safe environment. Trained skydivers offer lessons before suiting up and taking a leap in the air. Fun for kids too over the age of 4. CANADIAN HISTORIC GRAND PRIX: (Canadian Motorsport Park) June 17 -19. Organized by the Vintage Automobile Racing Association of Canada, this annual historic auto racing event features beautifully restored cars from the past 50+ years of motorsports. This year’s event will feature The Flat 6 versus The V8 – European Precision against American Muscle. This is Canada’s biggest annual Vintage Festival. 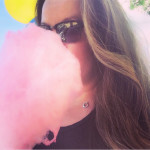 TASTE OF LITTLE ITALY: (June 17-19) Nothing says I love you like eating. this annual food and culture festival takes place along College Street from Bathurst to Shaw. There are food offerings from all of the restaurants as they open their doors and extend their patios out on to the streets. There will be music on the streets and local artists showing their crafts. Stroll around leisurely and take in all the sights and sounds. HOME OPENER Toronto Argonauts vs Hamilton Tiger-Cats: (June 23) experience the excitement of an Argo’s football game at the newly renovated BMO Field – the team’s new home in the city! Excitement kicks off with the home opener that will be filled with family fun. Look for the first ever Canadian Tail-gate pre-game experience outside of the BMO Field complete with food trucks and a licensed beer area. Have a great Father’s Day Toronto!